I visited Dave MacLeod in Glen Nevis for a flying visit to get a couple of last pics for the forthcoming new Stone Country guide, with Dave close to a couple of projects on the Heather Hat. We worked a few lines and noted Tom Ballard's new line through the roof on the left -a crimpy lock from a dubious flake crimp. I noticed that the old Pagan Uillean line had a more direct start and a logical link to the widest part of the roof... feeling a little heavy and unfit, I handed it to Dave, who came close on the first attempt, until diminishing returns set in! With tired arms, we began a leggy hunt for a few new boulders and crags on the hillsides - we weren't disappointed and came away with a haul of new projects from Font 5 through to at least Font 8b+, possibly 8c (those ones are for Dave, not me). It was encouraging to see Dave's endless enthusiasm and drive, we both got inspired by some new undeveloped lines and it was heartening to see that the Glen still has a host of new climbing for the adventurous. It was a little dark for photography, so we hiked further up the hill to get some shots of a stunning looking Ben Nevis and Aonach Beag... we should really have been up on the ice! 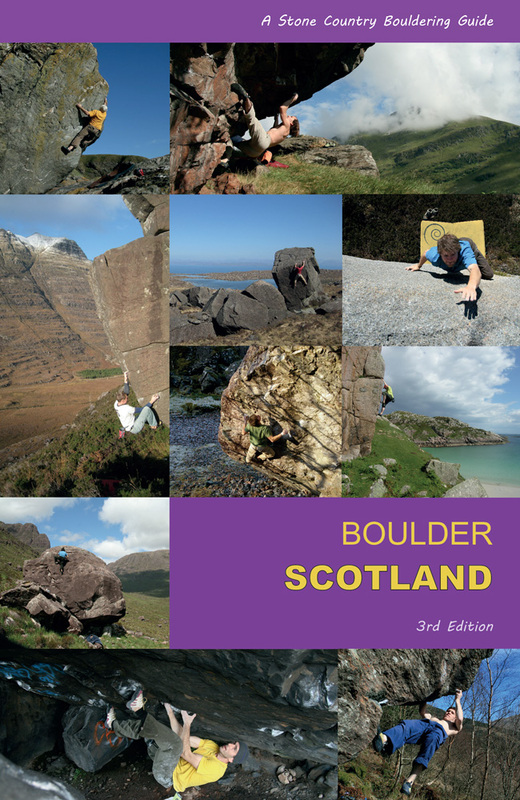 Well, the Stone Country Guide to Bouldering in Scotland is done and will be available from March - thanks to all who helped with the research and thanks to all the keen boulderers out there brushing up new problems and areas... well done, you're all adding to a very vibrant climbing scene. 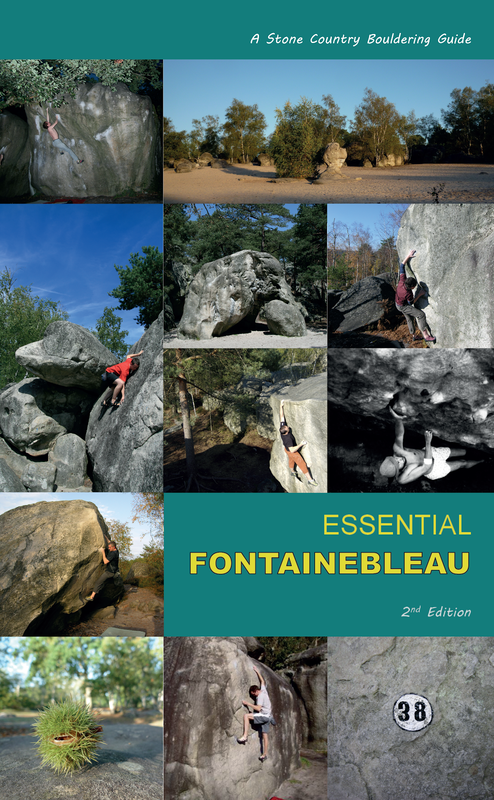 Hopefully the new colour guide will encourage boulderers to visit some of the forty odd new and stunning bouldering venues, as well as attempting all the hundreds of excellent new three-star problems done since 2005! Advance orders can be placed on the right through the Paypal button. As a pre-pub offer, all orders will be despatched first class FREEPOST on publication. 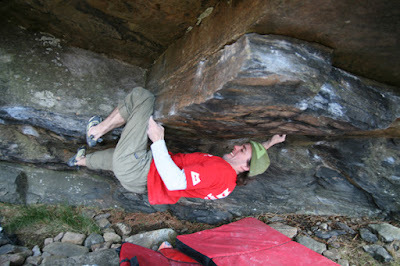 Happy Bouldering! Time for Stone Country to move on to other projects!